Education is the key to healthy communities. National Health Education Week (NHEW) promotes health education and the role it plays in keeping us strong. It’s observed the third week of every October. The Society for Public Health Education co-sponsors the week along with the U.S. Department of Health and Human Services. The Cabinet-level Department of Health, Education, and Welfare (HEW) was created under President Eisenhower. The ​Social Security Act passed — providing funding for local health departments. Ten doctors and five laypeople founded the American Cancer Society in New York. It was initially called the American Society for the Control of Cancer. ​First county health departments established in Guilford County, North Carolina and Yakitna County, Washington. Public policy has a significant impact on our overall health. Pay a visit to your local, state, or federal officials and let them know that they need to understand how their votes matter when it comes to promoting good health. National Health Education Week employs a social media campaign to bring attention to health education. A number of social tools are available for individuals to get involved online to promote the importance of health education. .
Haven't had a health checkup in a while? Call your doctor and get that annual checkup to make sure your health is in good shape. Get curious about your health and feel free to ask your doctor about how to maintain a healthier life. ​The founder of TOMS shoes does more than just donate shoes. He also funds important health campaigns across the globe. The anesthesiologist and critical care physician is an advocate for increased access to medical care in rural parts of Africa. The more we know about our health the better we can take care of ourselves. 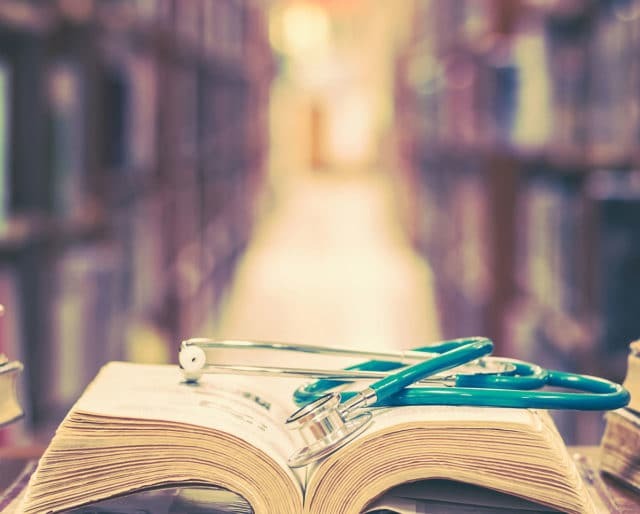 National Health Education Week promotes deeper understanding of our health issues — and encourages us to rely on health care educators to stay informed about how to maintain good health. National Health Education Week reminds us of the importance of health care educators and the contribution they make to the health of our communities. Health care educators share critical knowledge that can help us live better lives. National Health Education Week provides opportunities for citizens to get involved in promoting good health. Each day of the week focuses on a different theme, such as gun violence, or the impact of inequality on individual health. The week offers events and other opportunities for involvement.